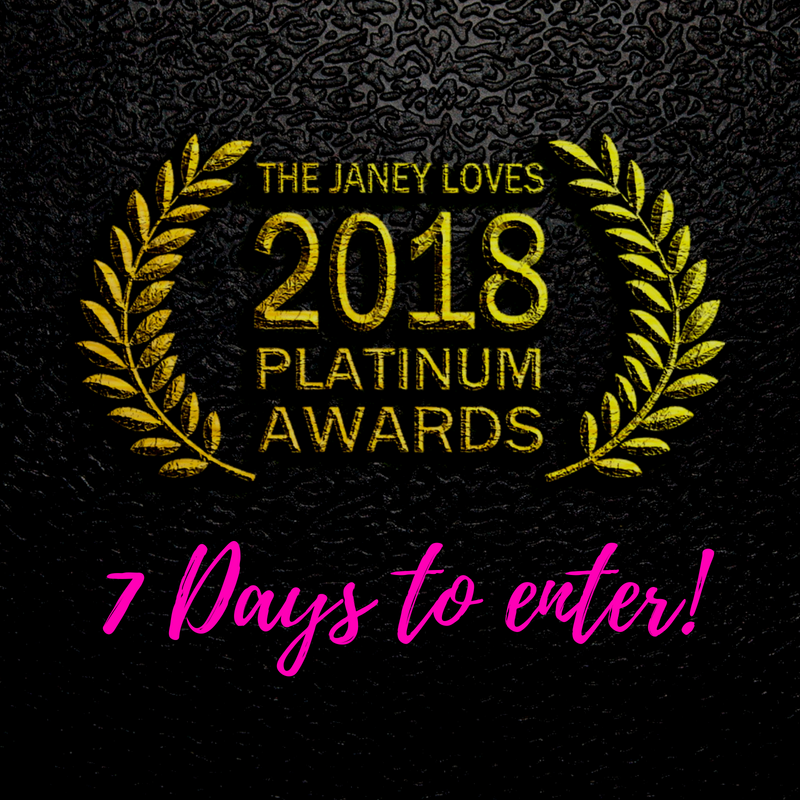 Have you entered our 2018 Platinum Awards yet? Votes will continue to be counted until 31st August 2018 so you have plenty of time to receive readers votes AND our panel of judges will be testing all products and making the final decision on who becomes an Award Winner – COULD IT BE YOU? Our esteemed team of judges are just waiting to try your products and hear about your services – we will require two of each product sending to us, but if you do choose to send more we will distribute to our judges. Please note: if you have entered a product into our awards before, it can be entered again, while we do have a sub category for brand new products we also very much welcome firm favourites and hero products! Entry in these coveted prestigious annual awards offers you a superb marketing opportunity for expanding your brand visibility. We look forward to receiving your entries before close of day next FRIDAY 3rd AUGUST. If you’re an author, a coach, or a therapist, entering and potentially winning an award could really help you stand out in the best possible way, and we have categories especially for you. We will be revealing our winners at a live streamed event at the GO! 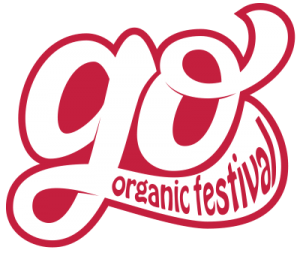 Organic festival, we have a very limited number of invited guests, sponsors, judges and VIP’s and would love to be able to offer them a wonderful goody bag – If you would like to contribute to our goody bags, this is a great opportunity to get your product in the hands of ideal clients and for Janey to promote your brand. 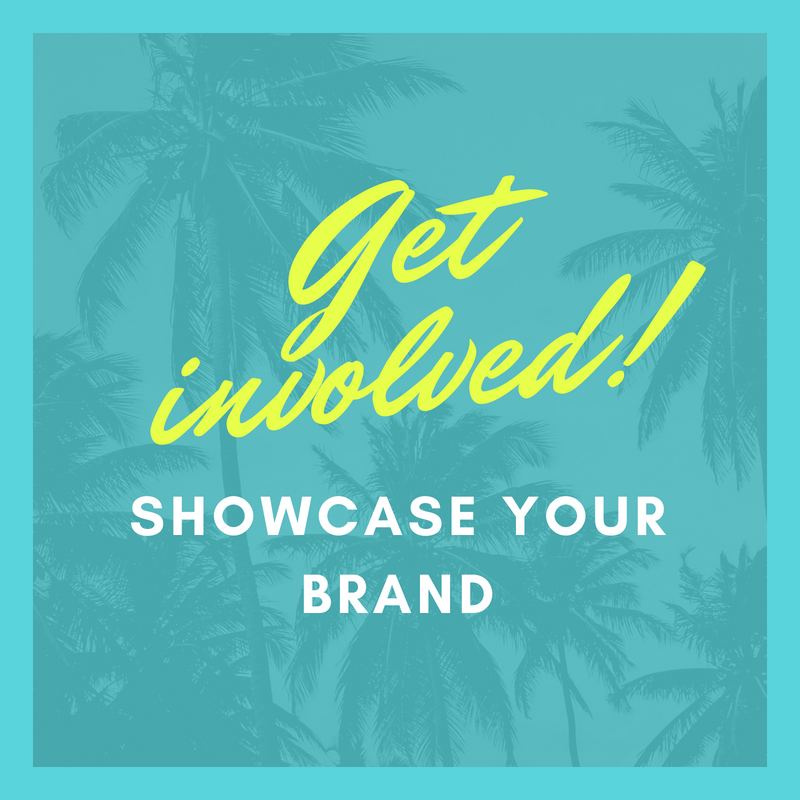 We need 70 sample or full-size product (all the same if possible) and you are also welcome to include promotional literature with your products. Please do let us know if you would like to be involved – we will need product to arrive before Friday 31st August latest. https://janeyleegrace.com/images/marcus-1.png 800 800 Janey Lee Grace https://www.janeyleegrace.com/images/small-banner.jpg Janey Lee Grace2018-07-26 13:13:272018-08-01 10:39:53JANEY LOVES 2018 Platinum Awards - CLOSES FRIDAY 3RD AUGUST!